Former Dexter co-star Erik King was also a surprise... guest yesterday. 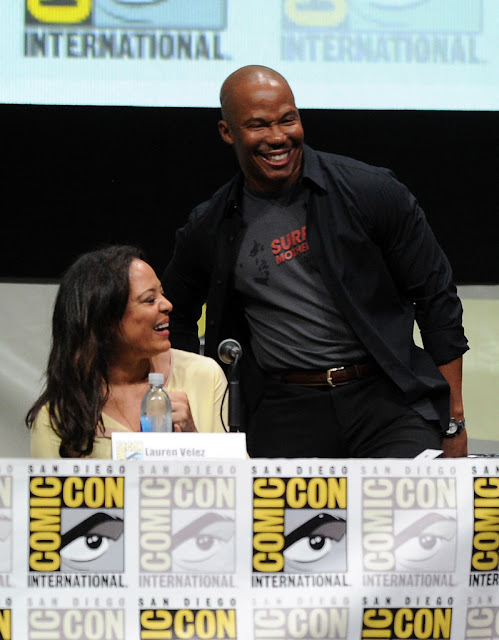 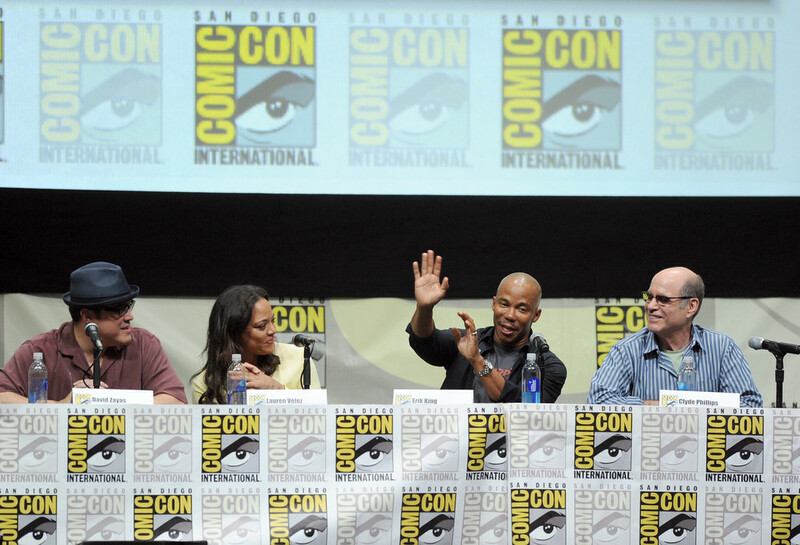 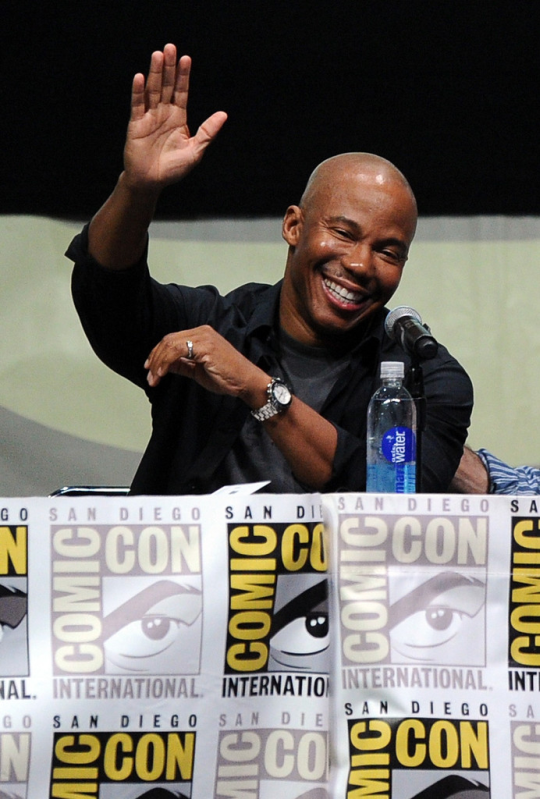 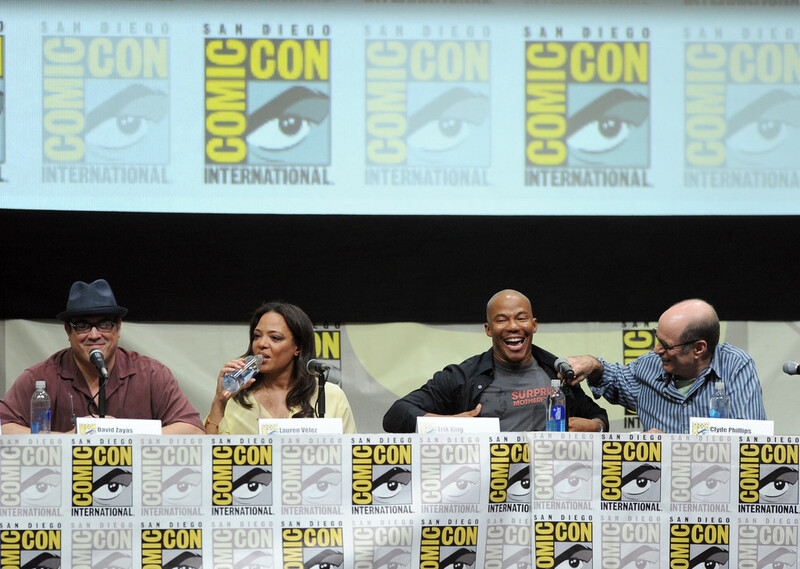 He speaks onstage at Showtime's Dexter panel during Comic-Con International 2013 at San Diego Convention Center. 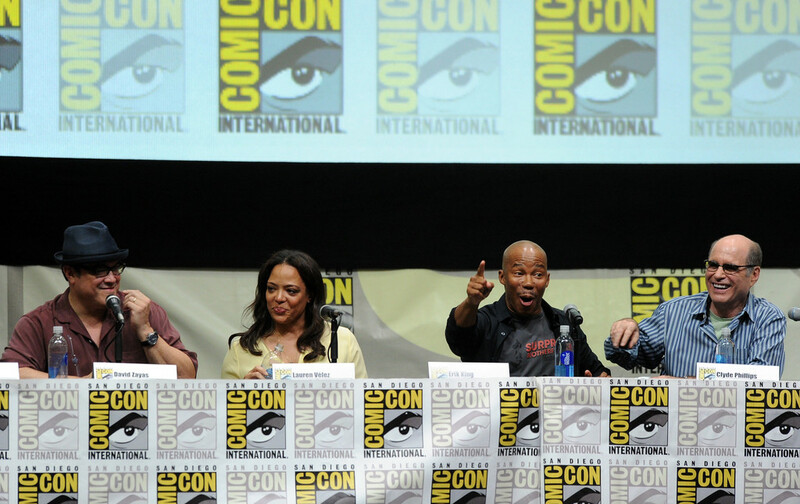 See more photos after the jump.